Experiencing the Truth communicates the need of a vibrant, experiential, Reformed Christianity among African-Americans and all believers. How does a believer choose a church to attend? Sadly too many Christians search for churches that serve them and meet their perceived needs. Instead they should prefer places where God is exalted and biblical truth and Christian doctrine are proclaimed. Such churches are essential if Christians are to understand what God is doing and what he calls His people to be. Experiencing the Truth presents these truths not simply to African-American churches, but also to the whole church today. 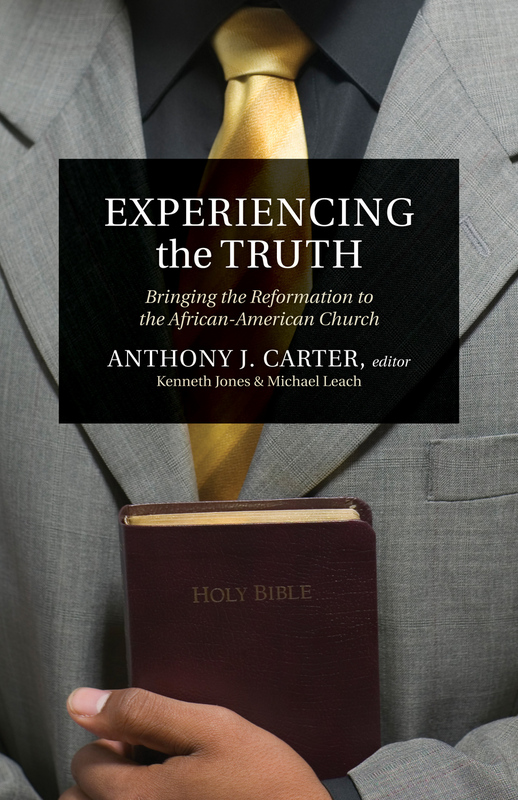 Anthony Carter, Michael Leach, and Ken Jones clearly present the need for a vibrant, experiential, Reformed Christianity among African-Americans. These authors lay out the biblical basis for choosing and attending a church, and they demonstrate how the historic Reformed expression has been the most biblically accurate and experientially consistent expression of Christianity. Anthony J. Carter (MA, Reformed Theological Seminary) serves as the lead pastor of East Point Church in Atlanta, Georgia. He is the author of two books and numerous magazine and journal articles, and blogs at Non Nobis Domine. Carter travels frequently as a conference speaker and guest lecturer. He is also an organizing member of the Council of Reforming Churches. 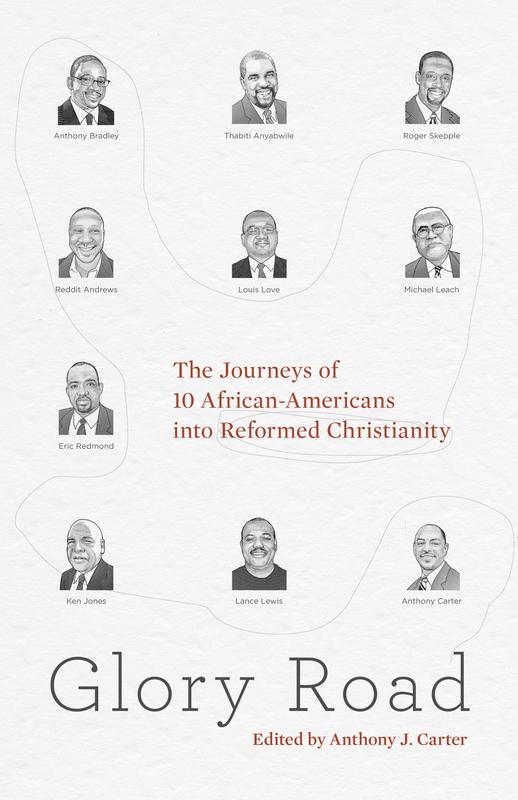 "Gives great acclamation to black church worship, black preaching, and the black Christian experience, rightly showing the strength of Reformed theology for these traditions. I hope Experiencing the Truth will be an impetus to move the African-American church from the self-deprecating darkness of theological liberalism into the divinely nourishing light of the knowledge of the glory of God in the face of Jesus Christ." 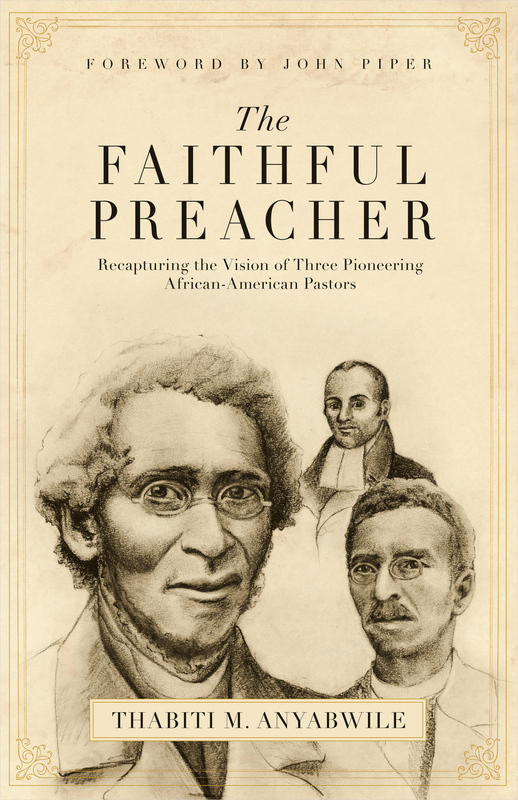 "Provides a biblical diagnosis and prescription for what ails the African-American church and much of the larger church world as well. From theology to preaching to worship and Christian spirituality, these veterans of the church and pulpit apply the scalpel of truth to every major area of church life." 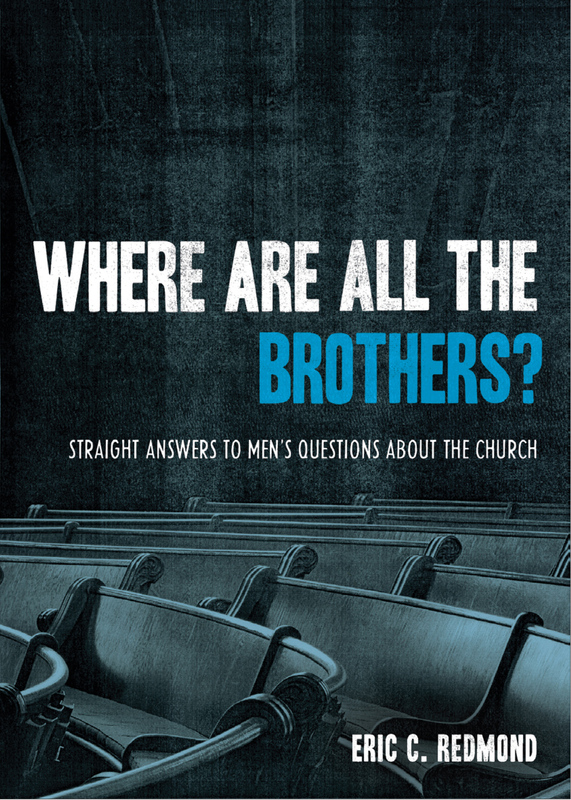 "The authors show no fear as they tackle tough issues facing the African-American church in particular and the evangelical church in general. I say get it, read it, and discuss it."